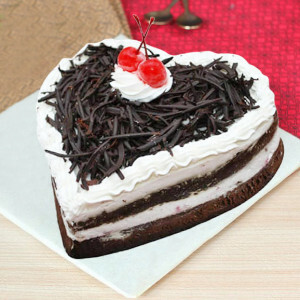 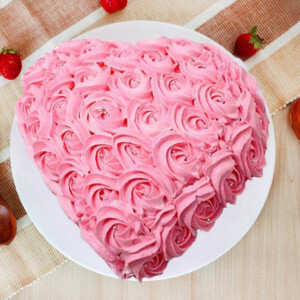 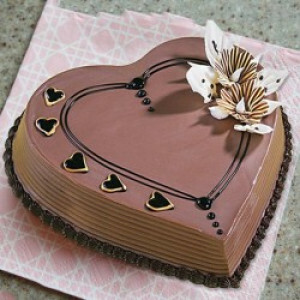 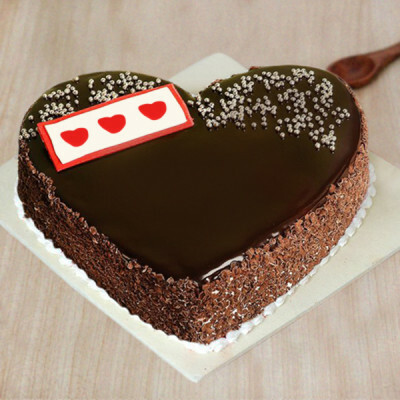 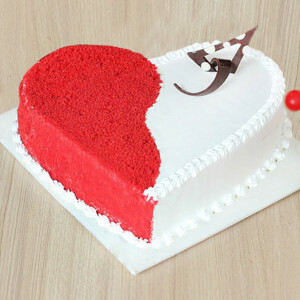 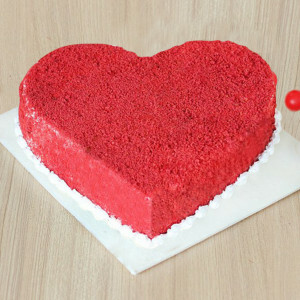 Celebrate your anniversary or your special someone’s birthday with these mouthwatering and gorgeous heart-shaped cakes by MyFlowerApp. 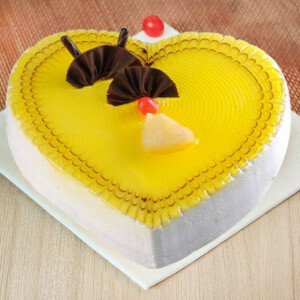 As beautiful as they are yummy, order cakes in pineapple, butterscotch, chocolate, vanilla, mango, and so many more flavors for your darling! 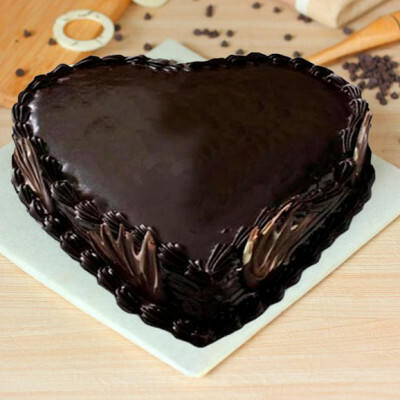 Place your order and win their hearts. We will deliver them for you, anywhere in India. 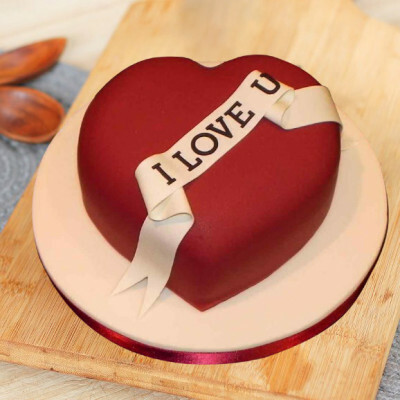 Love and romance are an important part of our lives because a life without love is like a tree without blossoms or fruits. Express your love for your sweetheart by ordering these cute Heart Shaped Cakes, and getting them delivered directly to their doorsteps. 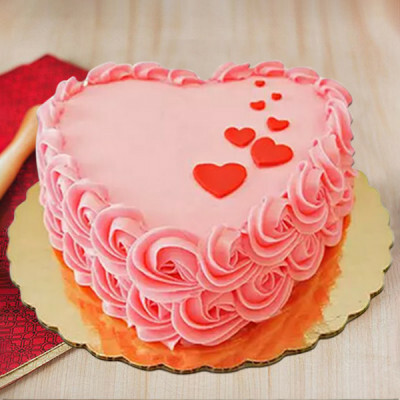 Whether it is their birthday, your anniversary, Valentine's Day, or you are simply trying to create the perfect date for them, simply place an order with MyFlowerApp and we will send these delectable cakes wherever you want. 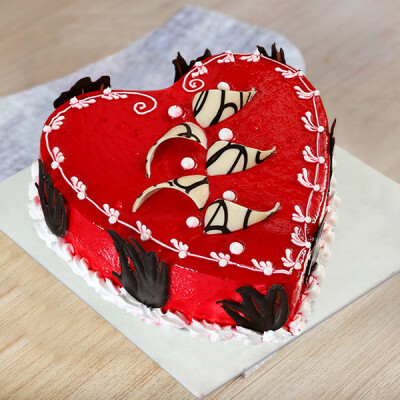 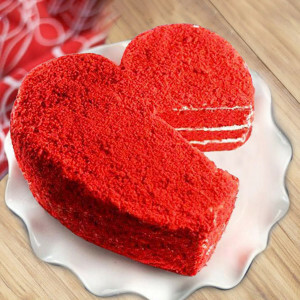 Select their favorite flavors from our extensive selections including butterscotch, red velvet, black forest, strawberry, chocolate, and more, in heart-shape. 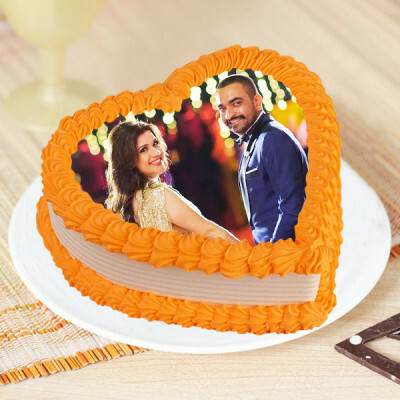 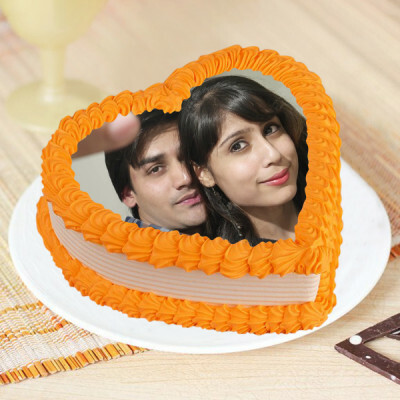 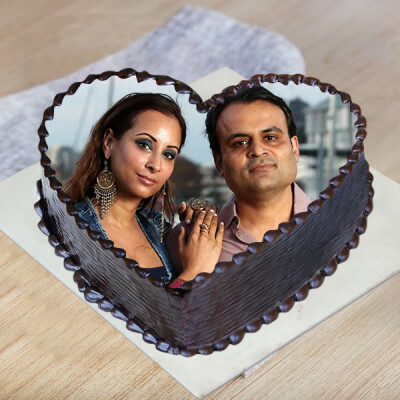 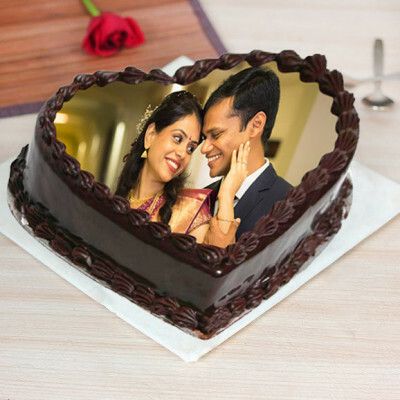 You can also make it unique and even more special, by getting your pictures printed on top of the delicious delight, and gift them a heart-shaped photo cake. 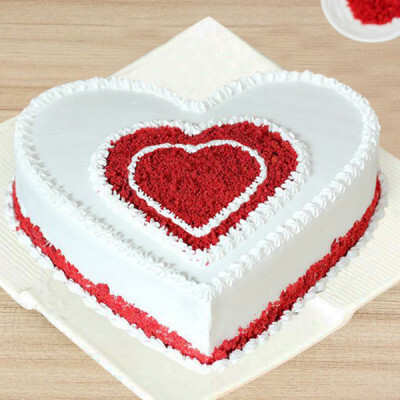 Simply peruse through our wide range, place your order, and we will deliver them anywhere you want. Additionally, we offer free shipping throughout India, including all major cities like Delhi, Mumbai, Chennai, Pune, Bangalore, Hyderabad, Gurgaon, and Kolkata. 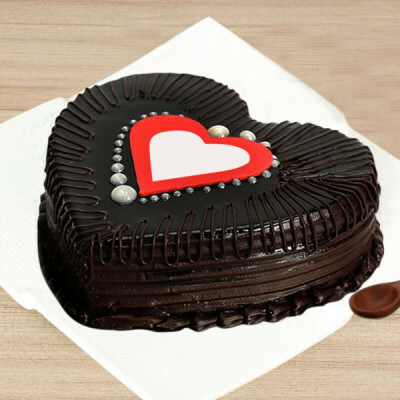 Savor the sweetness and love from Heart Shaped Cakes by sending these appetizing treats to your darling, anywhere in India or abroad. 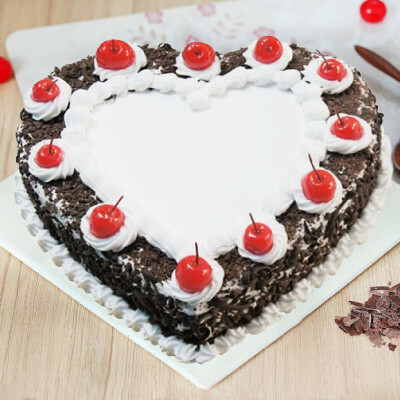 Whether you are living together, or are in a long-distance relationship, add the spice of romance to your dearest’s special day with these romantic yet delicious cakes from MyFlowerApp. 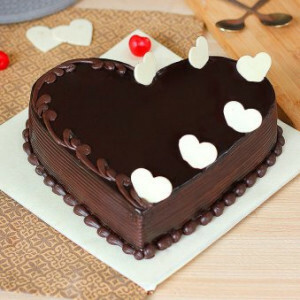 For an added amorous element to your surprise, include your partner’s favorite gifts and more along with the combo. Order their favorite flowers, floral arrangements, chocolates, personalized gifts, and so on along with their preferred cakes, and get them sent home anytime. You can easily make the present better by opting for midnight delivery of these delights and be the first thought on your beloved’s mind. 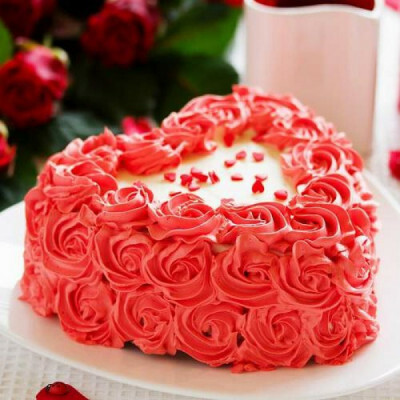 Get a cute message like ‘Be Mine’ written on it or include a unique gift they will love like plants such as Desert Rose or Lucky Bamboos. 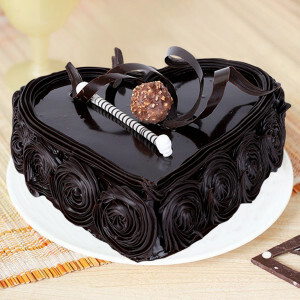 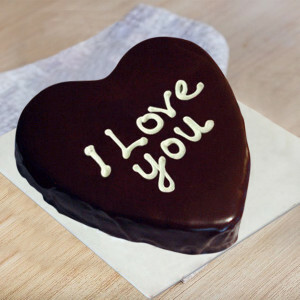 Let the delicacies speak for you this year and express your love through these delicious delights. Order anything you want with MyFlowerApp, from romantic heart-shaped red velvet cake to the heavenly heart-shaped chocolate photo cake, and we will deliver them for you on time. 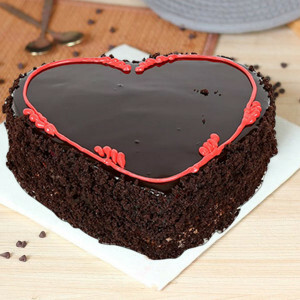 Select your significant other’s favorite flavors, order a heart-shaped cake, and include flowers, chocolates, or personalized gifts like mugs, cushions, lamps, puzzles, key rings, and more delivered along with it. 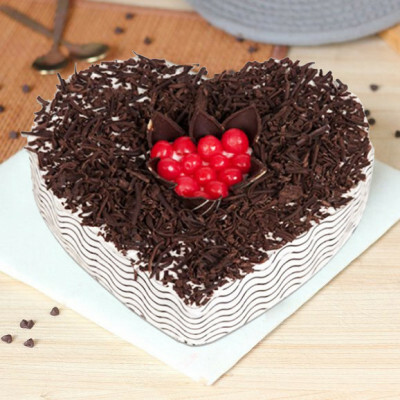 You can send them anywhere today with our same day delivery or give them a surprise as soon as they wake up with our early morning delivery. 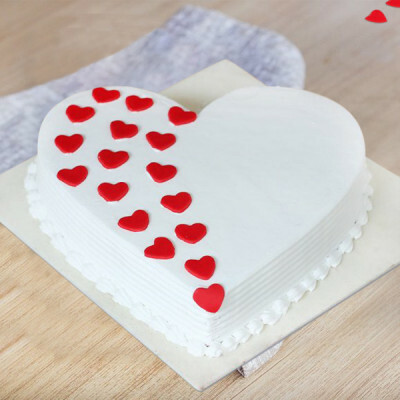 If you are in a hurry (or unfortunately forgetful) we can still help you out by sending fresh cakes anywhere in India within 3 hours, when you opt for express delivery. You can get your love delivered overseas as well, including countries like Australia, Sweden, South Africa, Canada, United Kingdom, United States of America, Singapore, Malaysia, United Arab Emirates, Germany, and France.